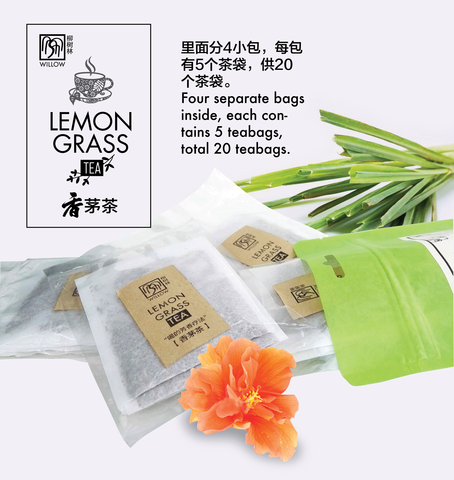 Four packets inside, each packet contains 5 teabags, total 20 teabags. 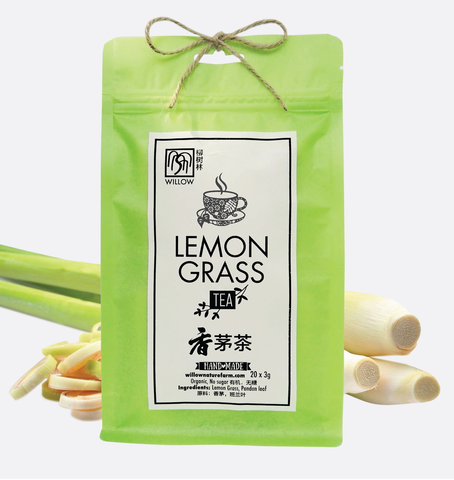 a cup of aromatic, soothing Lemongrass Tea? This is a delightful tea with beautiful fragrance. 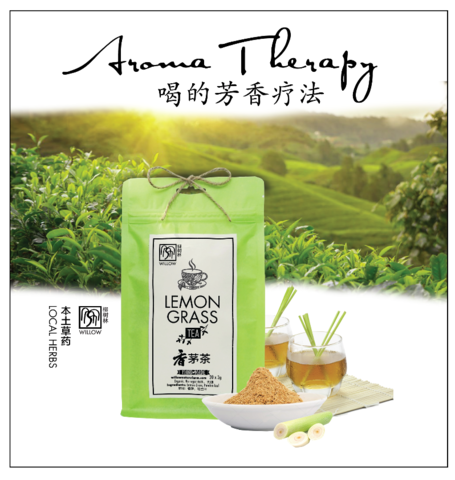 First, let the aroma itself perform therapy on you, relieving stress and relaxing yourself, then feel your pain slowly subside. With a few burps, the bloating that causes gastric pain will also be healed. Drinking a cup of warm Lemongrass Tea after dinner will ease tiredness and bone-aches, helping you fall asleep faster at night. 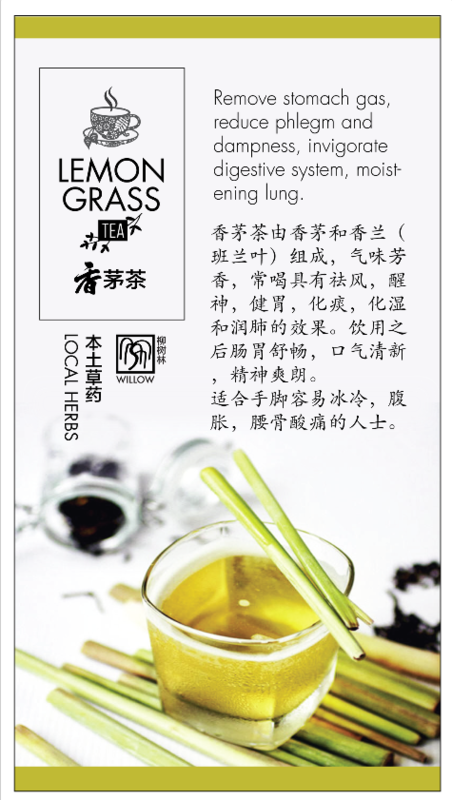 Make drinking herbal tea a habit to tone down your addiction to caffeinated beverages. You will find your complexion brightening up, your breath getting fresher and body odour disappearing,...and best of all - make staying slim easier! 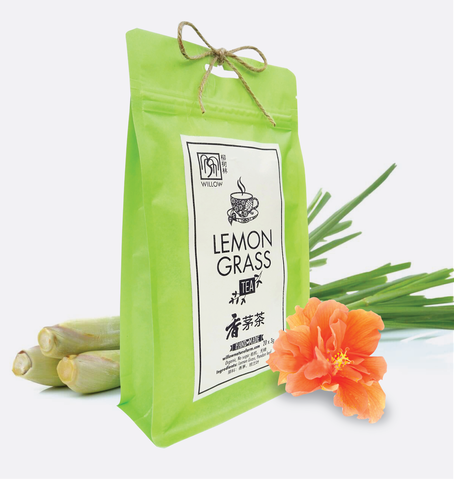 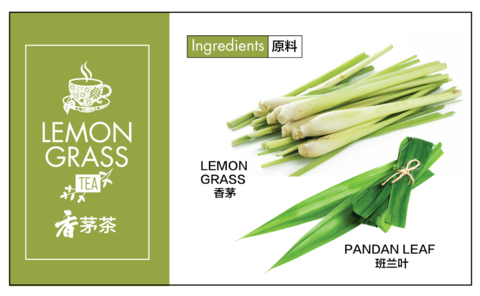 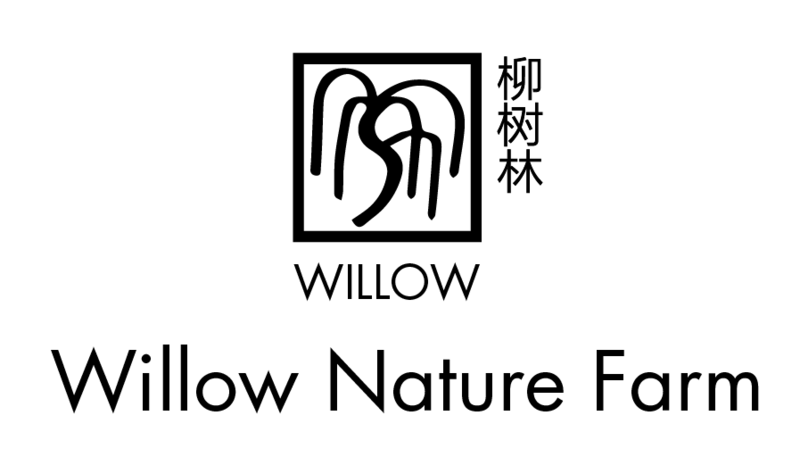 ****We produce our Lemongrass Tea in small batches to preserve the aroma. Hurry or you will have to wait for the next batch!